The grapes for this wine come from the family-owned vineyard ‘Il Bricco’ in Treiso in Barbaresco and of the Colombaro in Serralunga d’Alba, in the Barolo area. 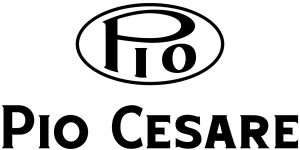 The ‘Il Bricco’ vineyard was the very first that Pio Cesare planted with Chardonnay in 1980. The grapes are harvested late and hand-picked. The grapes are gently pressed and fermented on the lees in new French oak barriques where the wine remains for 8 months. The wine is then left in th ebottle for 6 months prior to release.